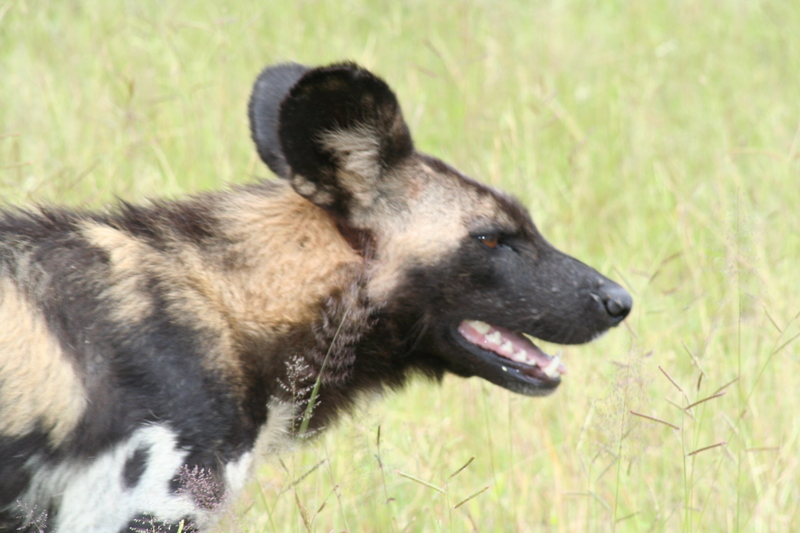 We are working in partnership with the Department of National Parks and Wildlife Malawi (DPNW) which is the government body responsible for managing all protected areas in Malawi including five national parks, five wildlife reserves and three sanctuaries. We are working closely with DNPW research staff and hope to be able to raise funds for DNPW staff to conduct MSc and PhD level research on the project. 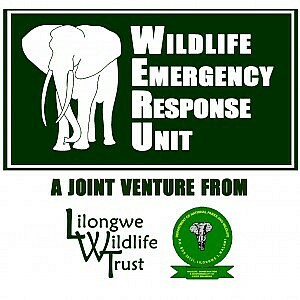 We are working in partnership with Lilongwe Wildlife Trust which is an independent Malawian registered Non-Governmental Organisation (NGO) based at Lilongwe Wildlife Centre (LWC), a wilderness area in the capital city (Lilongwe). LWC houses a wildlife sanctuary and community education centre. Find out more about LWC and their work here.